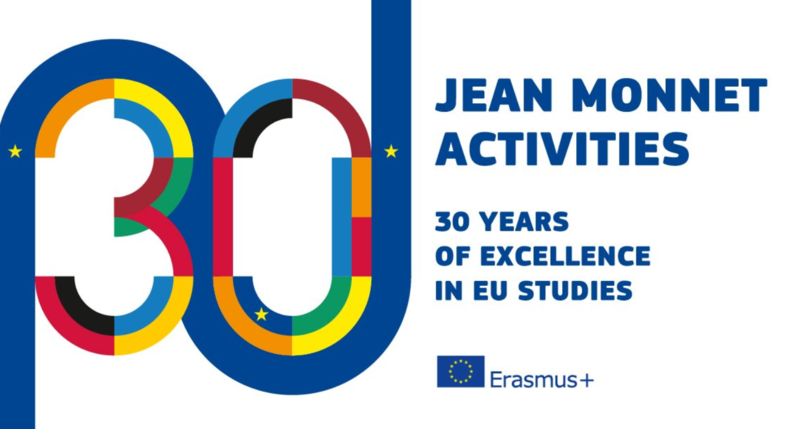 The official hashtag #JeanMonnet30 has been launched, the celebrations for the anniversay of Jean Monnet activities too. Ahead of the European Election, on May 2nd, the event to present the State of the Union will be held at the European University’s Institute in Florence. The panellist will discuss over education and the role it can play “in tackling democratic deficit, enhancing the citizens’ understanding of the European Union’s founding values, its history, its institutions and the benefits it brings about”. Institutions dealing with topics that relate to Jean Monnet Activities are invited to implement any kind of event, conference etc. for the occasion. Students, learners, professors and scholars are encouraged to get involved in debates around European studies. It will be the chance to discuss over the history, the protagonists and the challenges of the European Union, remarking the importance of encouranging European studies in partnership with higher education institutions across the EU. The European Commission created a dedicated group on Facebook: everyone will be able to post and announce their initiatives, sharing them with the interested public – potential partners, students who benefit from the programme, students of European studies, the teaching community and anyone who has an interest in EU studies. What are Jean Monnet Activities? Fostering European studies is exactly the goal of Jean Monnet activities. They fall under the Erasmus+ Programme and address specifically to scholars, universities and other bodies dealing with research or teaching. Two main aims: improving European integration and spreading European values, in and out the EU boundaries. Although they are designed mostly for higher education institutions, in order to enhance employability and improving career prospects for young graduates, there’s also the possibility for organisations active in the field of youth to take part – as stated in the official website, that refers to the Erasmus+ Programme Guide. Next articleErasmus+ and Brexit: what is it going to happen after 29 March?